I was wondering if anyone has watched or read the Anime/Manga for Inari, Konkon, Koi Iroha. 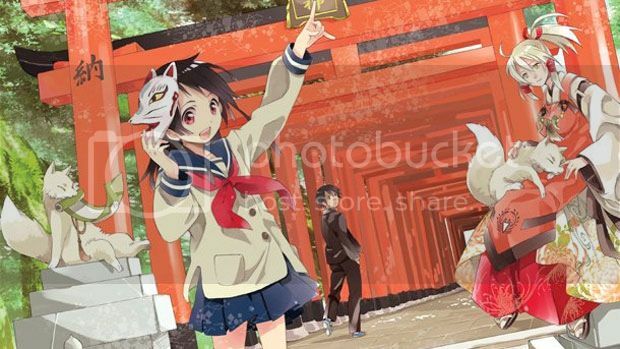 Inari Konkon is a Anime/Manga set in Kyoto Japan in the Fushimi ward. 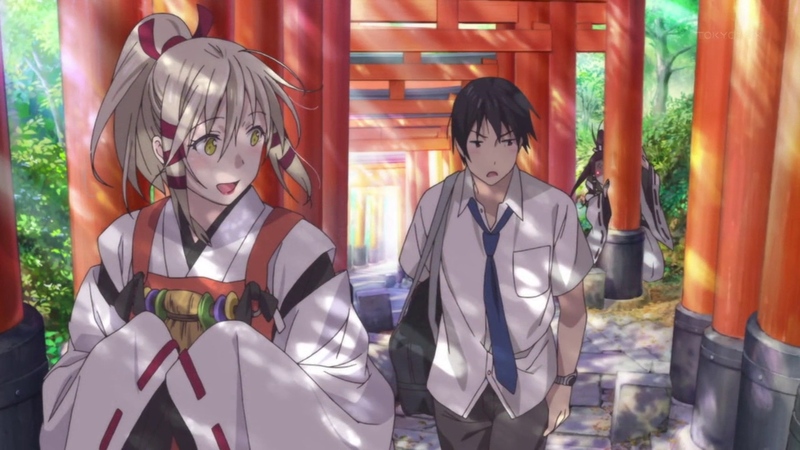 It's about a girl called Inari Fushimi who becomes best friends with the God of Inari, Uka-no-mitama-no-kami.